On April 12, 1961, Vostok 1 orbited the earth with Yury Gagarin aboard, making it the first successful manned space flight in history. To mark this international milestone, Cosmonautics Day is celebrated in Russia and various former Soviet countries. 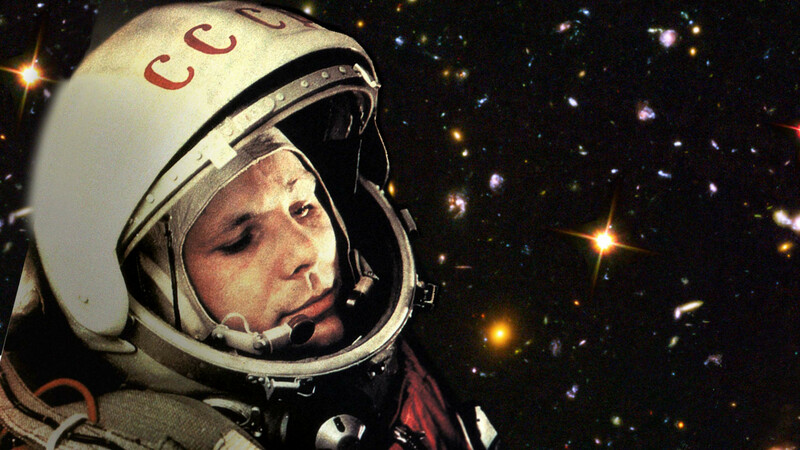 Here’s a look at Russia’s history of space exploration through the years. 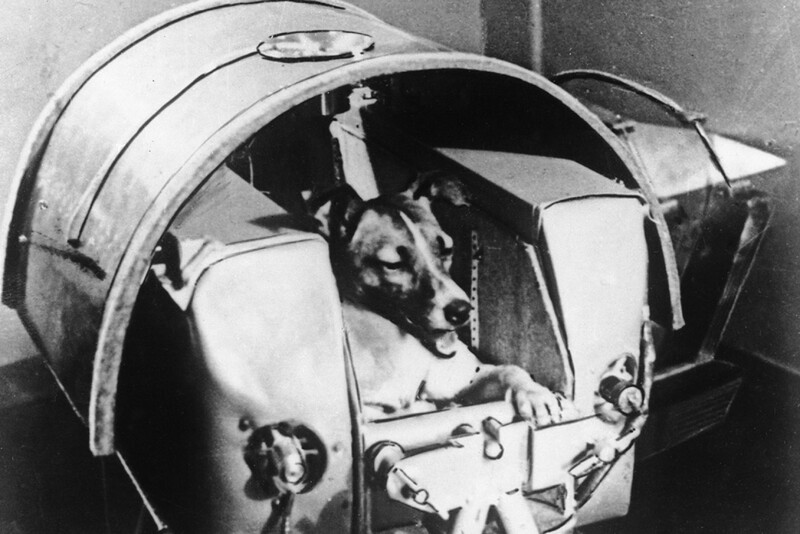 The first animal launched into space, Soviet dog Laika’s 1957 mission was to prove that a living being could survive orbit. 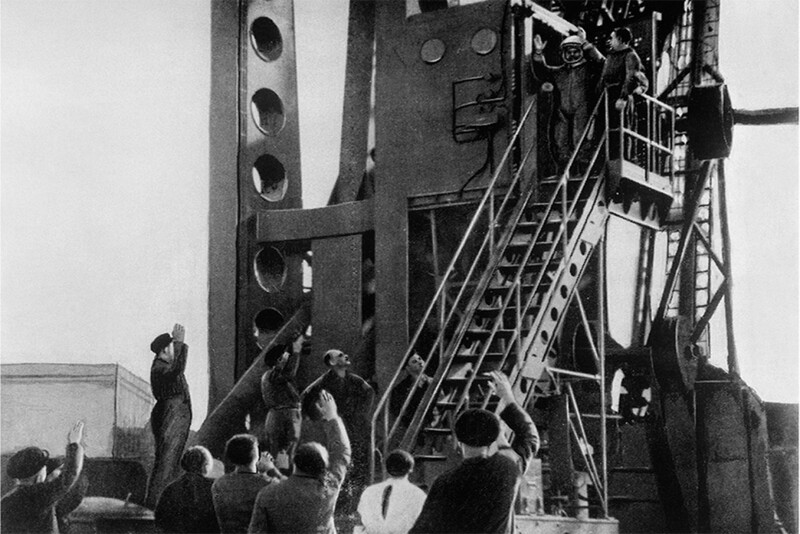 The stray dog from Moscow died within hours from overheating aboard Sputnik 2, which was never meant to be retrieved. Since Laika’s fatal journey, monuments, films, songs and countless pop culture references have paid tribute to the world’s first spacedog. 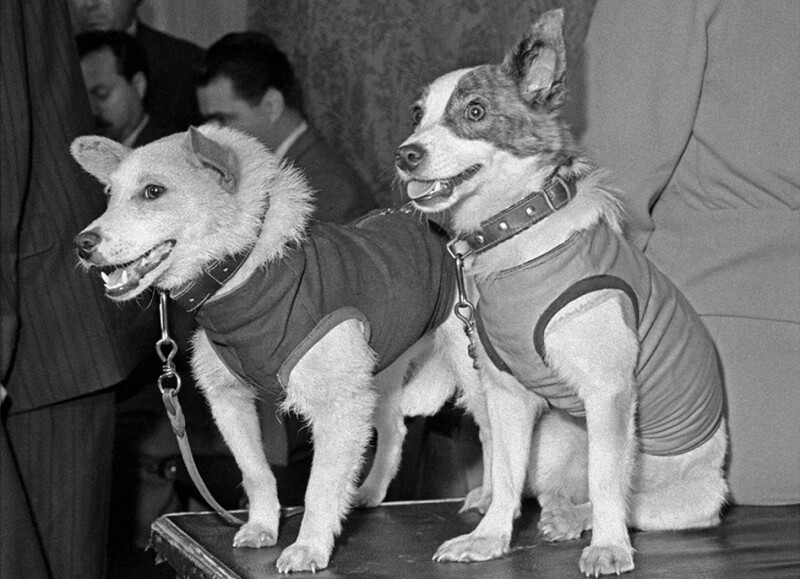 Three years later, Belka and Strelka gained a place in history as the first animals to survive space orbit. Accompanied by a rabbit, 42 mice, two rats, flies and several plants, the duo and all their traveling companions made it safely back to earth. 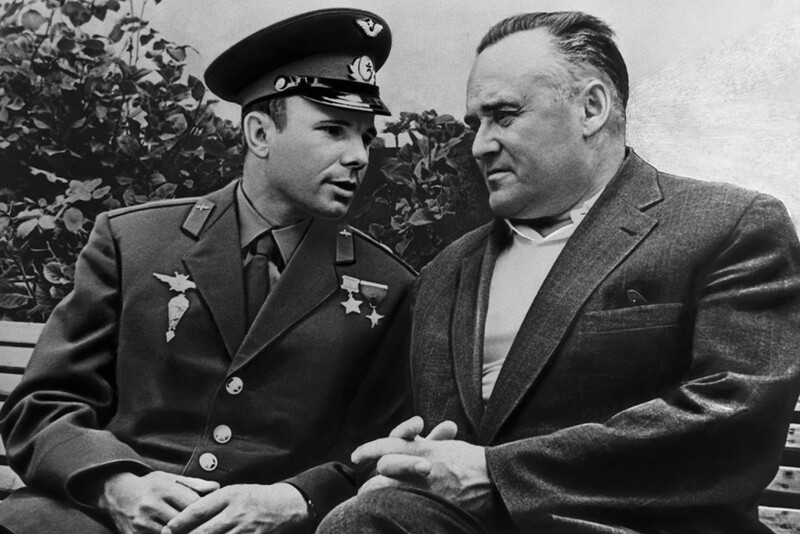 Regarded as the father of practical astronautics, Sergei Korolev was the lead designer and engineer during the space race between the U.S. and Russia. 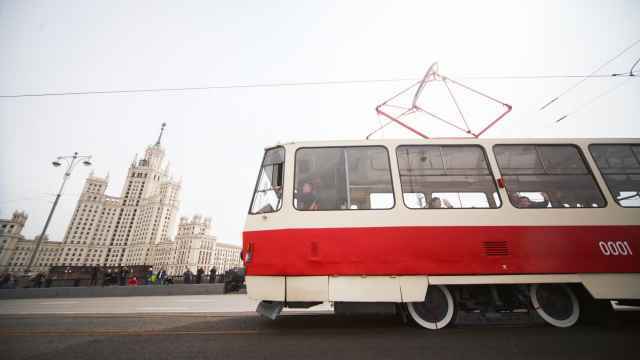 He was behind the development of the R-7 rocket, Sputnik 1, Laika’s Sputnik 2, and Sputnik 3, and was a key figure in the Soviet Intercontinental ballistic missile program. Soviet pilot and cosmonaut Yury Gagarin achieved worldwide fame as the world’s first human to venture into outer space in 1961 on Vostok 1. Awarded the highest honors in the Soviet Union, Gagarin died in 1968 when the training jet he was piloting crashed. 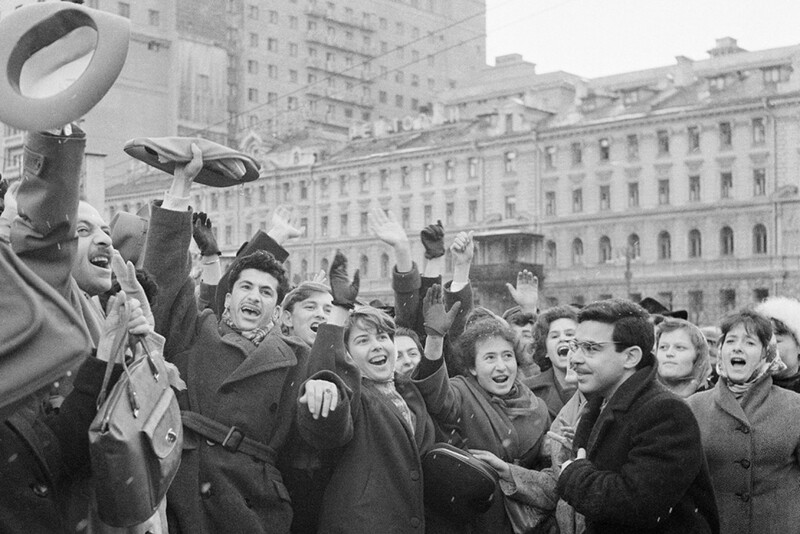 Moscow residents celebrating the successful landing of Gagarin after hearing the news on the radio. 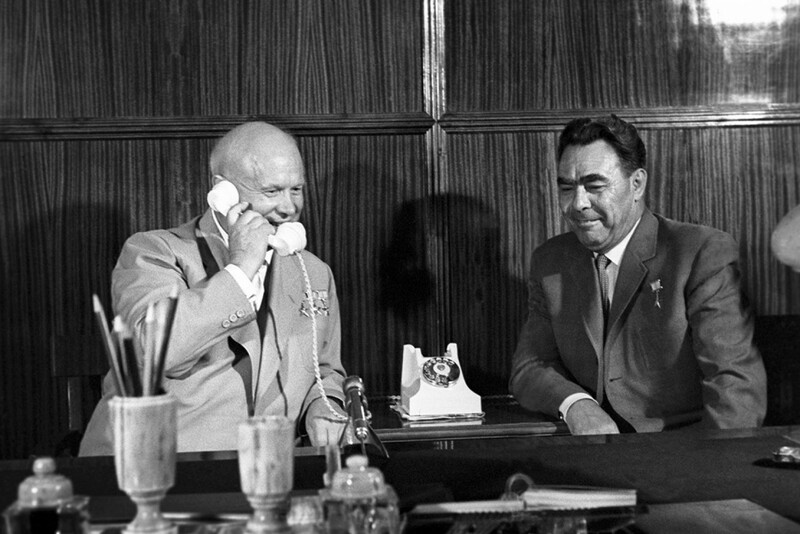 First Secretary of the Communist Party Nikita Khrushchev and Chairman of the USSR Supreme Soviet Leonid Brezhnev congratulate Gagarin on his successful flight. 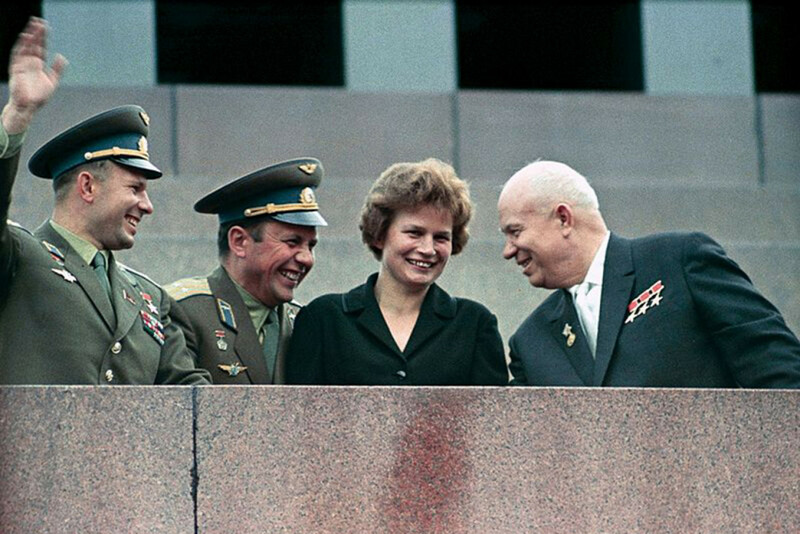 In 1963, Valentina Tereshkova became the first woman in space aboard Vostok 6. Selected from more than 400 applicants, Tereshkova was honorarily inducted into the Soviet Air Force, which also made her the first civilian to fly in outer space. 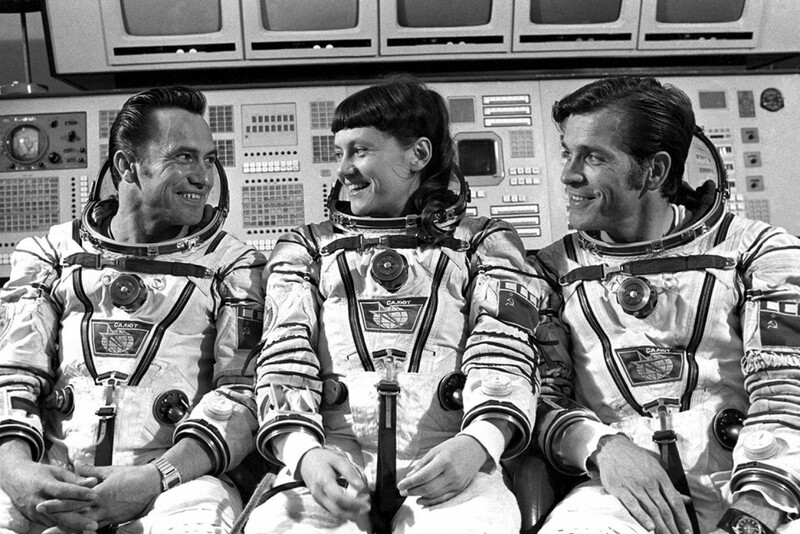 Soyuz T-7 spaceship crew members Leonid Popov, Svetlana Savitskaya and Alexander Serebrov. Following Tereshkova’s journey in 1963, Savitskaya became the second woman in space in 1982. On a second mission in 1984 she became the first woman to fly in space twice, and the first to perform a spacewalk. 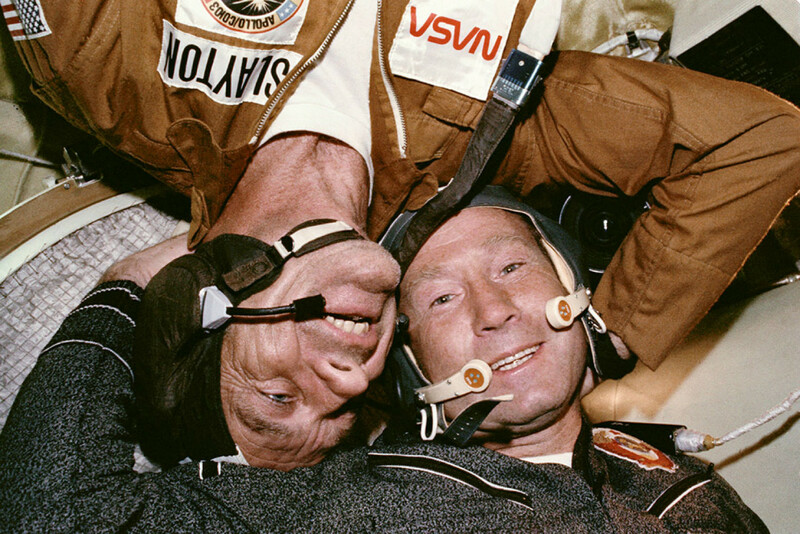 American Donald K. “Deke” Slayton and the Soviet Union’s Alexei Leonov during the Apollo–Soyuz Test Project in 1975. In 1965, Leonov had become the first human to exit his capsule during the Voskhod 2 mission, where he embarked on a spacewalk that lasted 12 minutes. 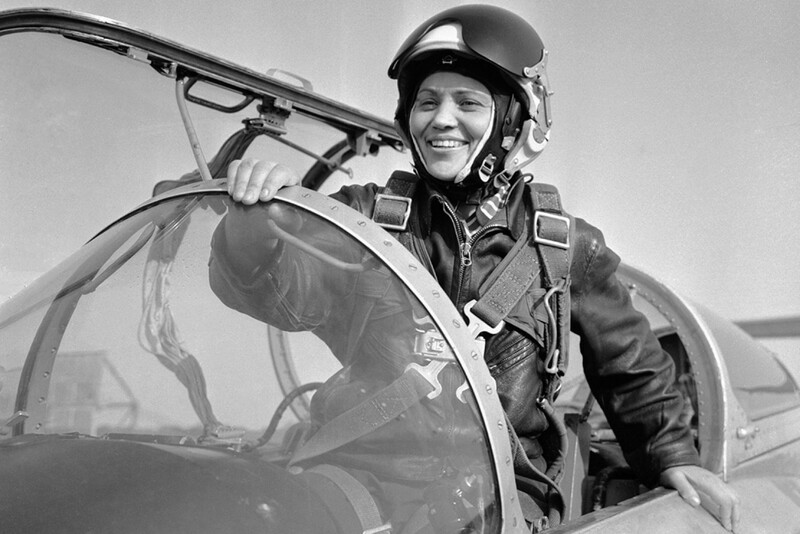 Soviet Air Force engineer and test pilot Marina Popovich was the third woman in space and in 1964 became the first Soviet woman to break the sound barrier in a MiG 21 supersonic jet fighter.